Natural Body Perfume Evening Primrose Bioaroma was added to your shopping cart. Evening Primrose by Bioaroma a 100% natural body fragrance a fresh sensual aroma with Evening Primrose & Avocado Oil which will accompany you throughout your day. 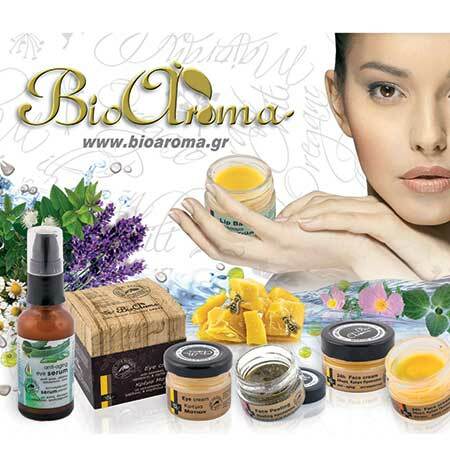 Νatural body fragrance with Evening Primrose Oil & Avocado by Bioaroma . Bioaroma was inspired by the Evening Primrose which blossoms in most greek gardens and fills the air with a unique sweet scent during the warm summer nights. The evening primrose has little white flowers that spread their delicate fragrance after the sunset. Avocado oil is easily absorbed leaving your skin soft and healthy and evening primrose oil promotes skin cell regeneration while leaving a subtle fragrance. It is also a great choice for a natural way to hydrate and nurish your hair, just spray after washing.